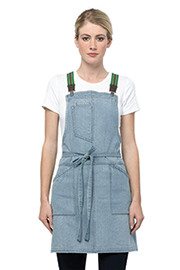 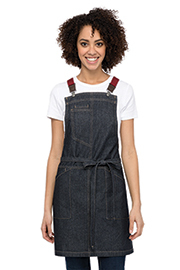 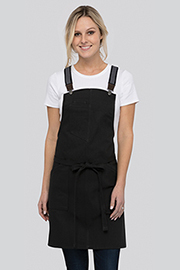 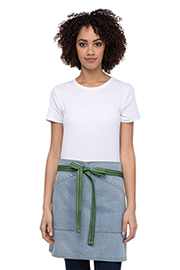 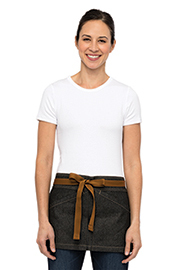 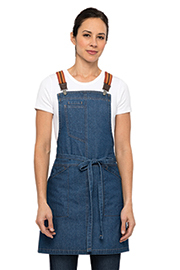 These are the aprons you didn’t know you needed, but now you can’t live without. 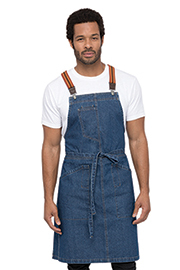 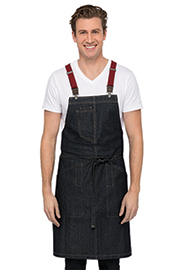 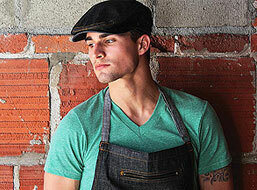 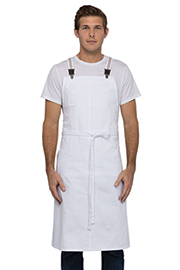 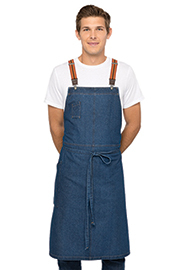 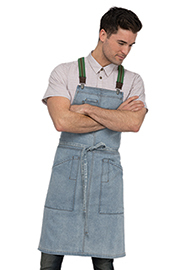 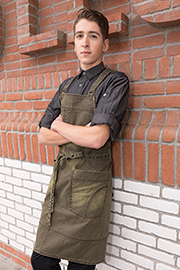 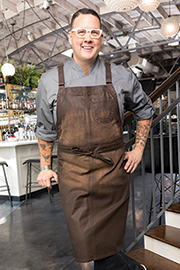 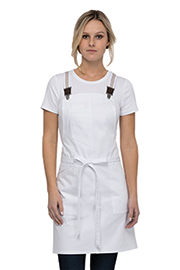 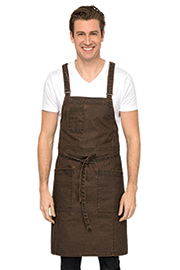 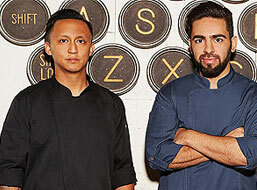 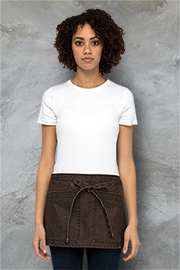 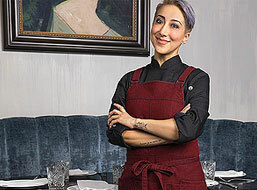 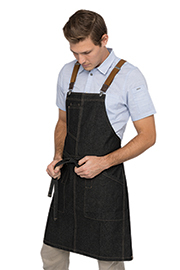 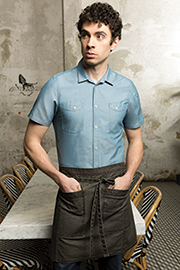 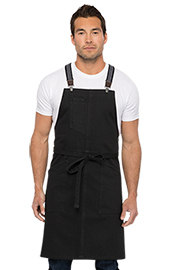 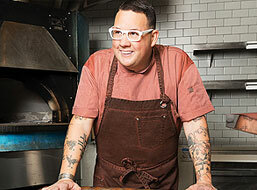 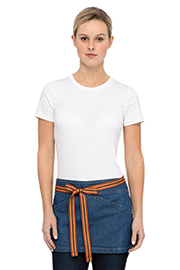 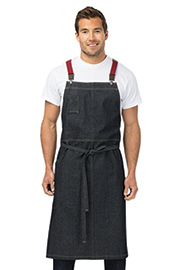 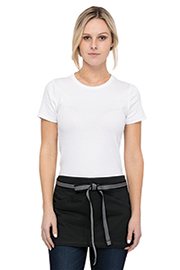 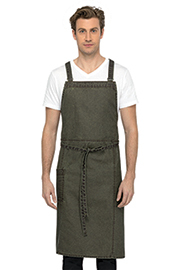 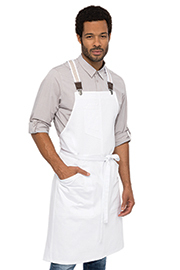 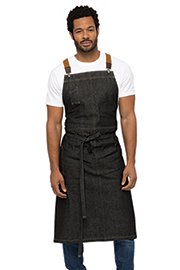 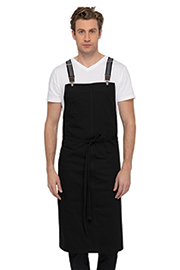 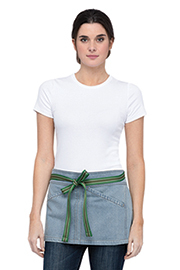 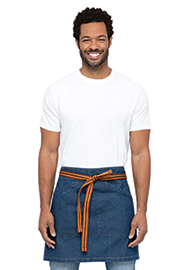 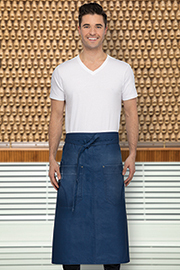 The Urban Collection of aprons from Chef Works is a marriage of edgy fashion and phenomenal functionality. 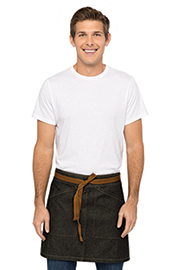 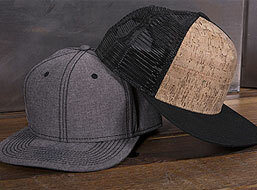 They are durable enough to handle the back of the house, but fashion-forward for the front of the house. 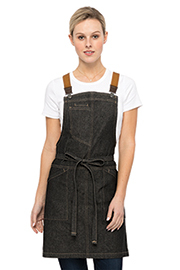 We’ve deconstructed and then reassembled these aprons from the ground up. 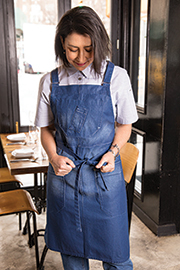 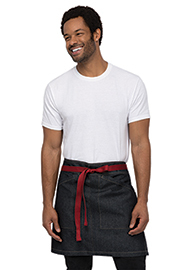 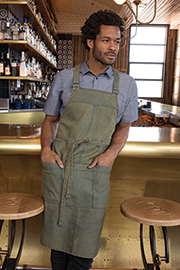 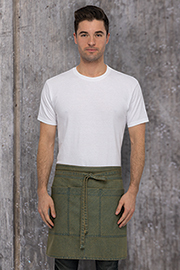 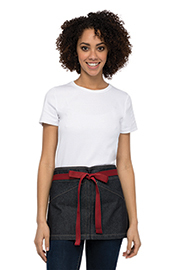 Reliable fabrics -- ranging from 100 percent cotton to cotton-denim weaves to poly-cotton blends – ensure your Urban Collection apron will stand up night after night. 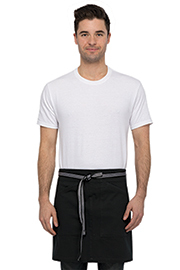 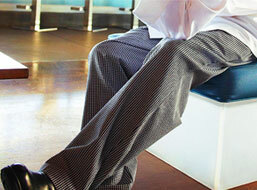 Reinforced stitching on stress points will give chefs and waitstaff the confidence they need to work without limits.